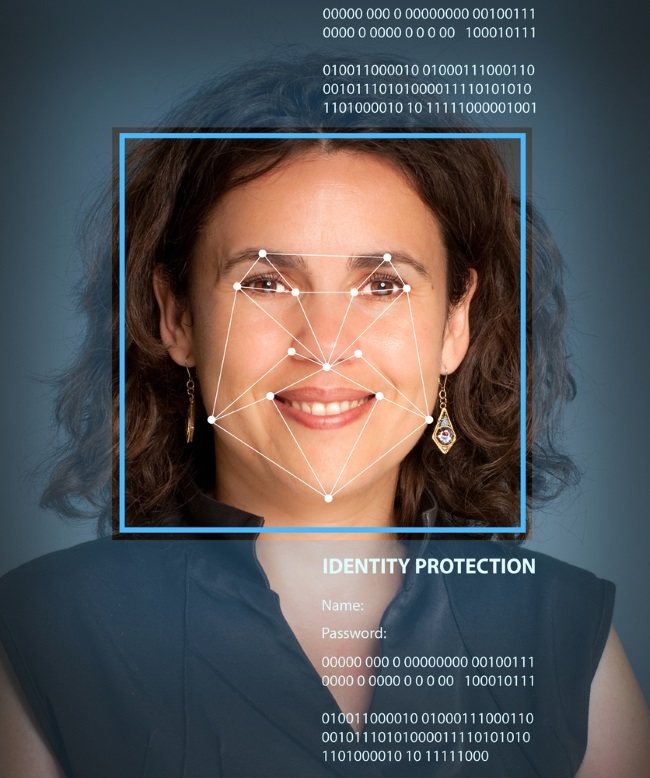 Facebook has quietly brought facial-recognition technology back in Europe after disabling its tag suggest feature there in October 2012, but it only works on friends from the U.S. who have enabled the tag suggest option in their profile settings, according to a report by TechCrunch. 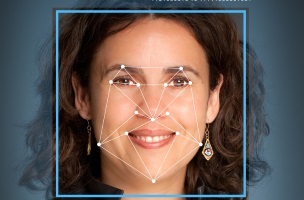 Ingrid Lunden of TechCrunch reported that users in European Union countries who upload photos to Facebook with users registered in the U.S. who have enabled tag suggest will see those users tagged if their faces are recognized by the social network’s facial-recognition technology. Facebook announced in September 2012 that it would disable tag suggest for EU users by Oct. 15 of that year as part of its agreement with Ireland’s Office of the Data Protection Commissioner (the company’s European headquarters are in Dublin). It’s worth us reiterating that once we have agreed on an approach on the best way to notify and educate users with the DPC, we hope to bring back this useful tool. Readers: Do you think Facebook is safe by restricting tag suggest to U.S. users, or will regulators in Europe cry foul?